"The fact that the central government has persuasive control over RBI would not make its employees central government employees..." the court said. The observation came after an RBI employee moved the High Court. 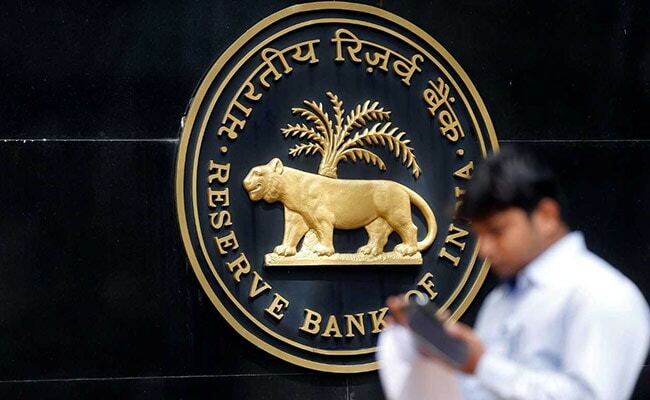 The Madras High Court has observed that the employees of Reserve Bank of India (RBI) cannot be referred as "government servants", while identifying their employment status. "The fact that the central government has persuasive control over RBI would not make its employees central government employees... It is true that the RBI is a state within the meaning of Article 12 of the Constitution of India. Even then it cannot be said that its employees are all regular Government employees."